Neutrogena Hand Cream Calming Without Perfume Limited Edition + 25 ml For FREE 50+25 ml order online. 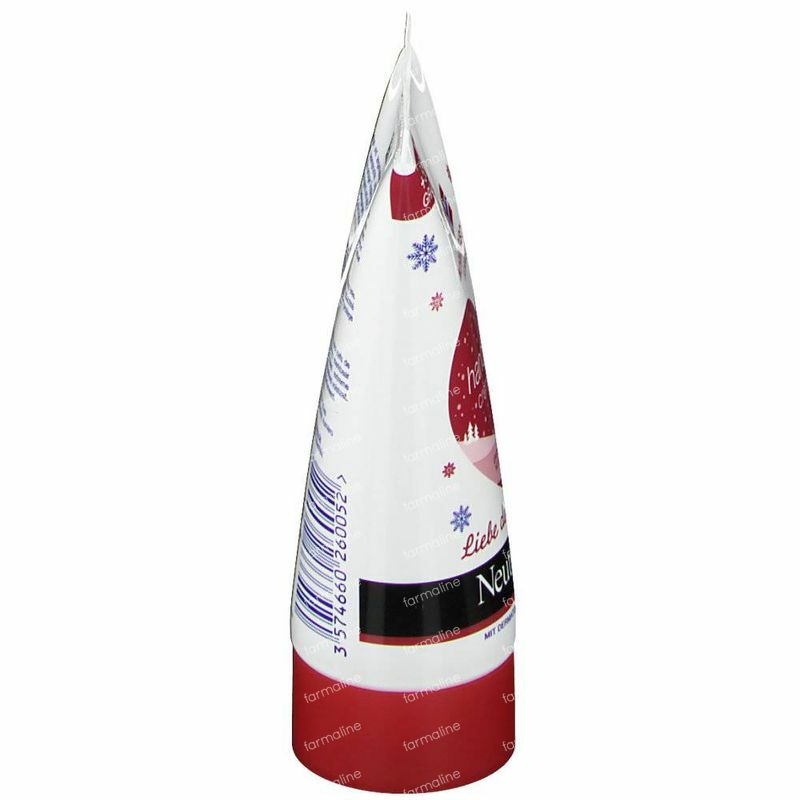 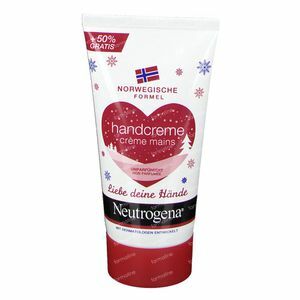 Neutrogena Concentrated Non Scented Hands Cream contains the Norwegian Neutrogena Formula, for damaged and dry hands. 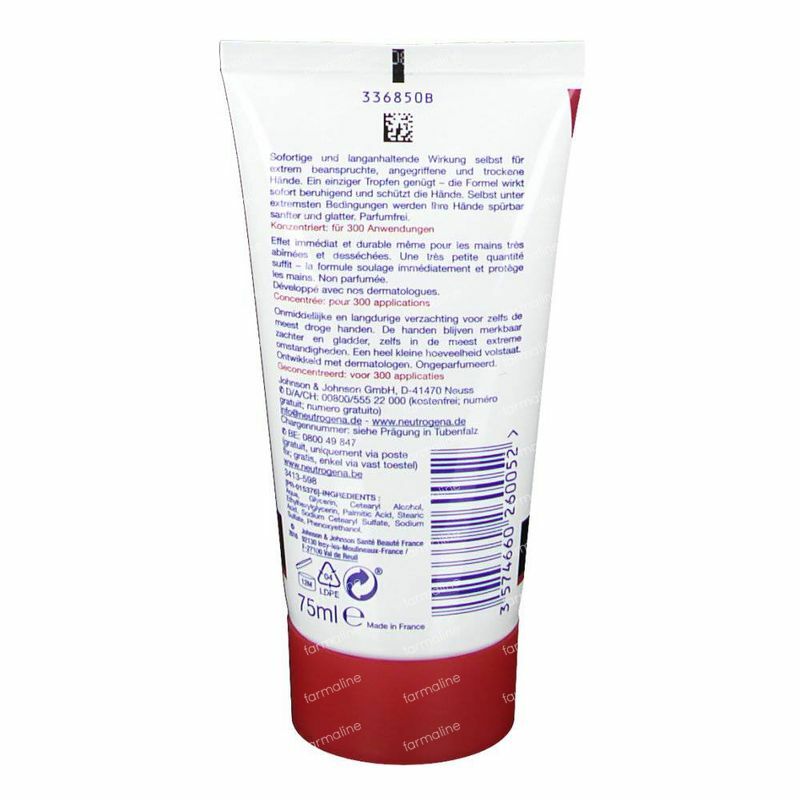 It immediately and durably relieves hands, even the most desiccated. 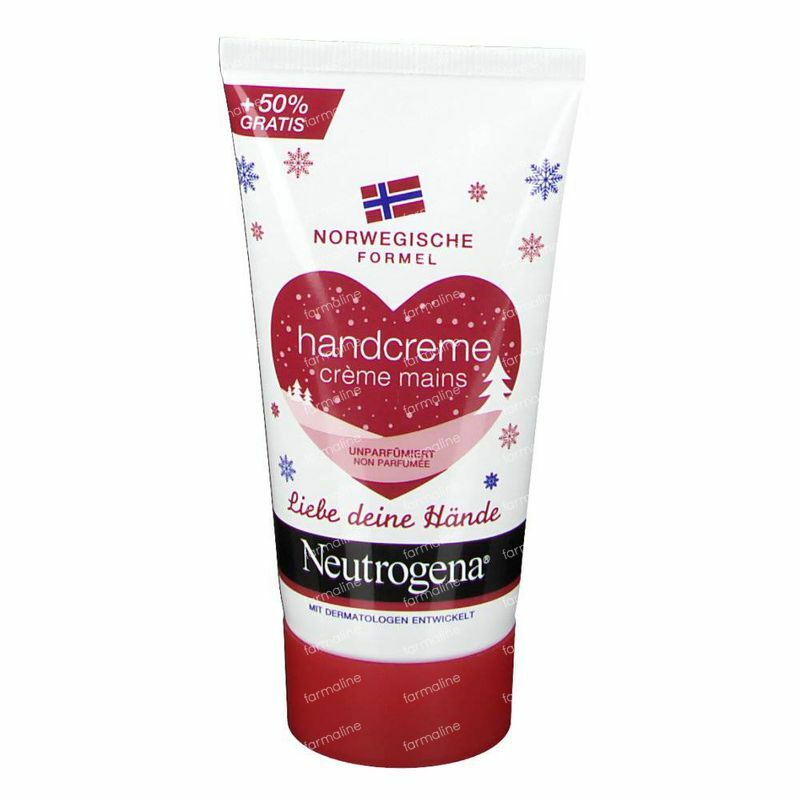 One small knob is enough to relieve and protect very dry and damaged hands. 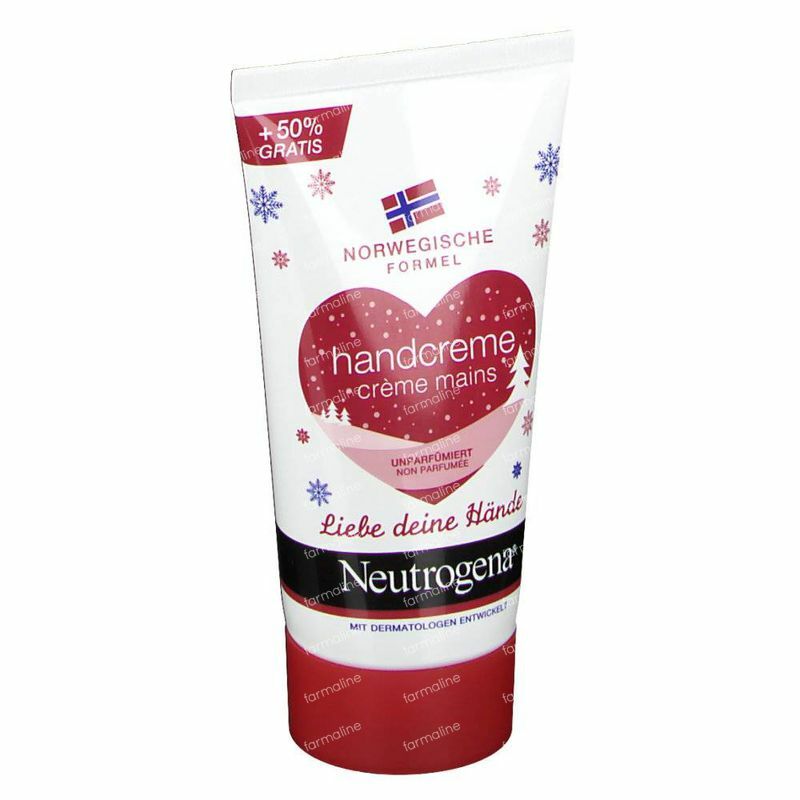 Even in the most extreme conditions, hands are much softer and smoother. 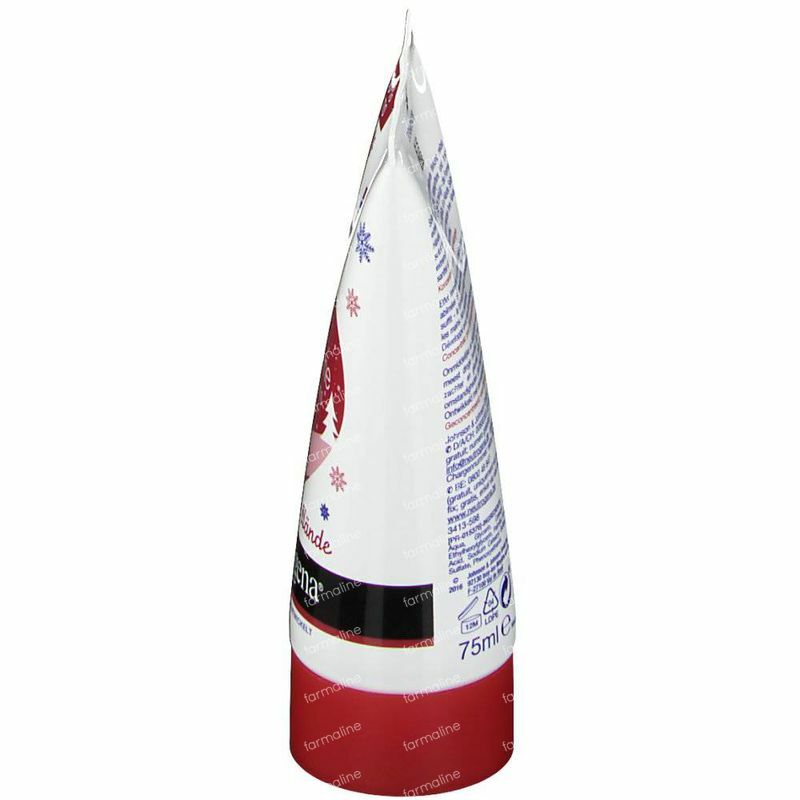 Highly concentrated, a bottle allows more than 200 applications. Apply in massage to the hands as needed.